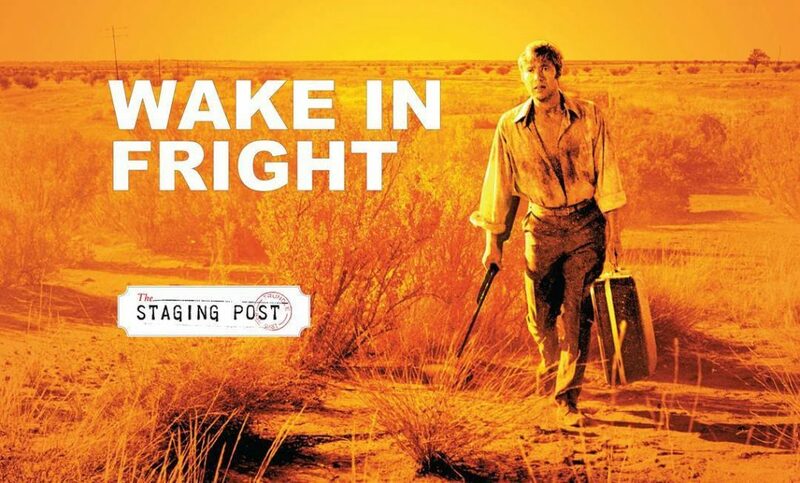 WAKE IN FRIGHT with CHIPS RAFFERTY and JACK THOMPSON screens 7:00pm Friday 20th January 2017. Tickets $15.00. Classified M. Running time 1h 32m. Doors open at 6:30pm. 29 Forbes St Trundle. Text/call John on 0408 022 571 to reserve seats.